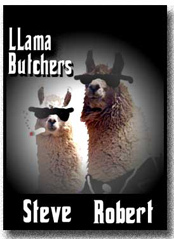 The LLama Butchers: Happy Independence Day! A very happy Fourth of July to all of you out there. For ourselves, we've got the flag hanging outside and I'm going to give the lawn an extra trim so as to make it look smart. We'll then spend the afternoon watching the Nats play the Cubbies (we'll be in the lower deck along the right field line if you happen to watch the game on tee vee - self, the Missus and three maniacal gels). After that, it's over to a friend's house for bar-b-que, adult beverages and perhaps some fireworks as well. In short, we celebrate the day by enjoying ourselves, by remembering to be terribly grateful for who we are and where we live, and by showing our pride in America. 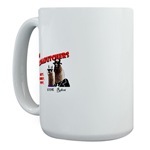 And Howard Zinn can kiss my sweet Llama backside. Happy Birthday, America - and thanks to all those who strive to keep her safe. Special gratitude to LMC and all of our servicemen and women, past and present. 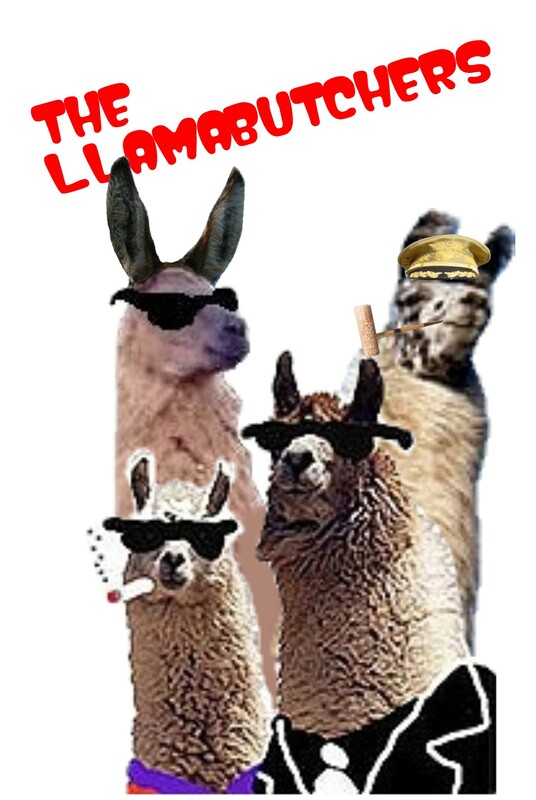 One of the Llamaettes is a big Dimitri Young fan, yes? I'm guessing she had a very happy day. Heh. I listened to the second clip while doing work, and was greatly amused to hear K.I.T.T. advocating the writing of the Declaration of Independance.